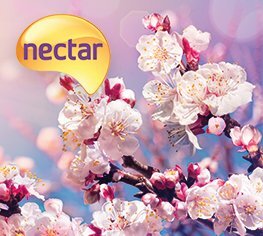 For any international parcels that you send during April, you will earn 1,000 bonus Nectar points when you use Nectar promo code APR1000. 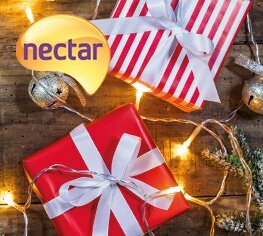 Are you sending parcels to friends or family this Christmas? 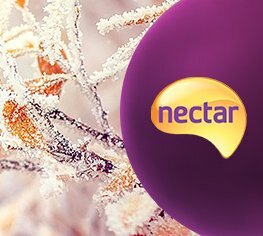 Send them with DHL and earn yourself an extra 500 Nectar points! If you are sending gifts internationally this year be sure to check the dates so that your parcels have plenty of time to arrive. 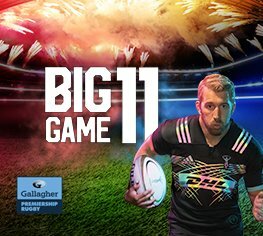 Big Game 11 is back, and we have family grandstand ticket to give away! 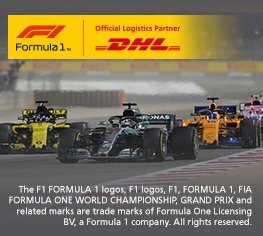 We’re giving you the chance to win a pair of Grandstand tickets to the FORMULA 1 2018 ROLEX BRITISH GRAND PRIX at the legendary Silverstone. The competition closed on 13 June 2018. 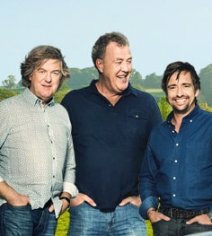 Win tickets to see The Grand Tour Live! Season 2 of The Grand Tour is revving up to start 8 December, and DHL is giving you the chance to win tickets to the show! The competition closed on 10 December 2017. 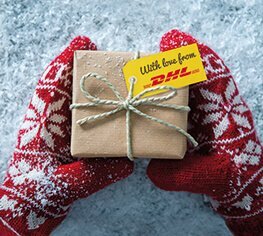 Send a parcel internationally with DHL this November and you can earn 3,000 bonus Nectar points.